Also released on cassette -- RCA K5018. 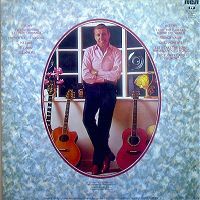 Date on disc is 1980; date on sleeve is 1981. 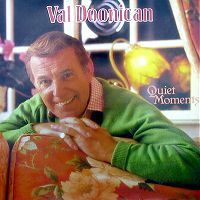 Mr. Doonican’s ...um ...artistic licence, lyrically speaking, has been mentioned elsewhere in MV.